"Three local authorities have been told by Ofsted that their provision of adult and community learning ‘requires improvement’" summarizes Pippa Allen-Kinross, Reporter at FE Week. Birmingham City Council and Swindon Unitary Authority both slipped from grade two to grade three in reports published this week, while Kettering Borough Council kept its grade three rating. Swindon Unitary Authority’s adult community learning service was inspected on September 26. Although staff from the council take responsibility for strategic leadership, quality assurance and providing guidance to learners, all the courses are provided by eight subcontractors. 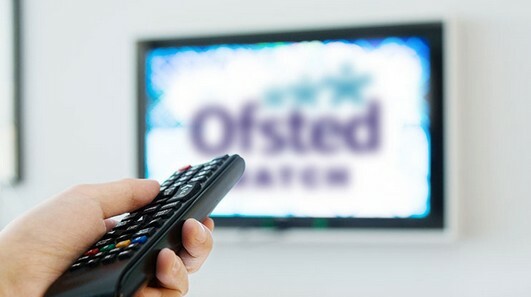 However, Ofsted found managers and leaders were not monitoring closely or being sufficiently critical about the quality of provision delivered by subcontractors, or making sure improvements are being carried out. Tutors were also criticised for not taking the abilities and aspirations of learners into account or setting clear objectives for developing skills and knowledge, while managers do not set high enough standards for the quality of assessment or collect information on learner destinations and the impact of courses on learner progression. However, the service – which is mainly used by learners from disadvantaged communities on non-accredited courses to improve their communication, English and mathematics skills – was commended for its “well-considered curriculum” taking into account skills shortages, gaps in learning and community needs and providing a “safe and welcoming environment” to help learners progress. Birmingham City Council provides accredited and non-accredited programmes at entry level, level one and level two through the Birmingham Adult Education Service (BAES). The service provides over 2,000 courses annually from 10 main centres and 60 partner venues. During its inspection on September 26, Ofsted found that managers had “an inflated view of the quality of teaching, learning and assessment” with learners left unprepared for their next steps despite high achievement rates, while data collected on learner outcomes is “too positive and does not support meaningful analysis or the production of specific improvement actions”. It also found that senior managers are not held to account sufficiently, with senior leaders in governance roles criticised for not requesting performance reports or knowing “enough about the quality of provision” to set improvement goals.